In between DeSoto's introduction in 1928 and its demise in 1961 would come 32 years of wonderful styling, bright colors, and power to spare. 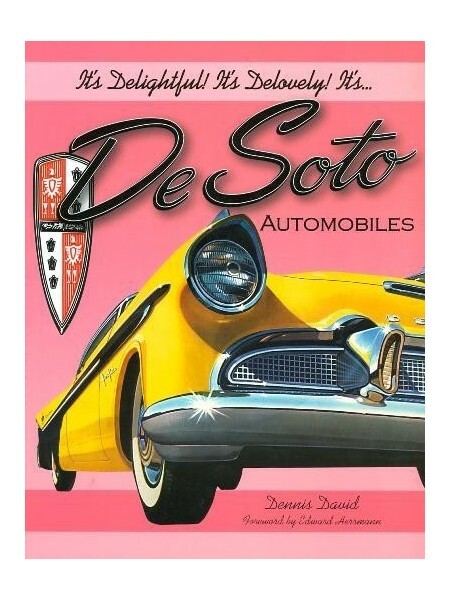 DeSotos were billed as "a lot of car for the money" and sales proved it. 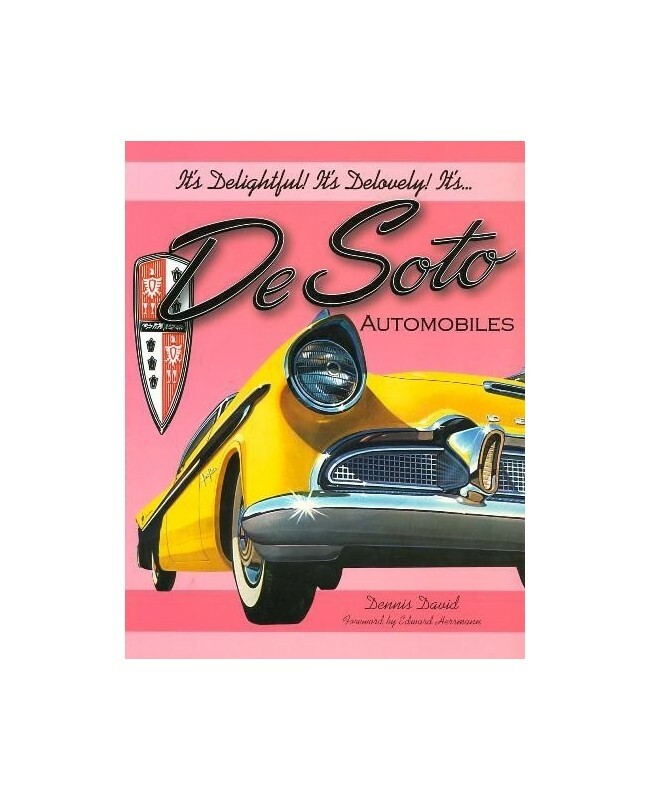 DeSoto was purely an American effort. One look at the graceful flying lady mascot on the hood of a DeSoto S-11 is all it takes to see that it was a different era - a time in American automotive history that is forever gone.